of the European Association of Hospital Managers. Or just take advantage of the early bird rate and subscribe now to be sure of your participation. 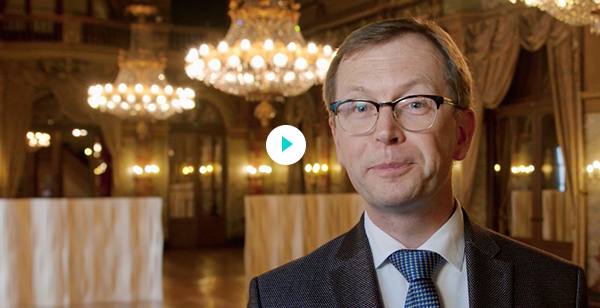 Danny Havenith, congress chairman of the EAHM Congress 2019 summarizes the unique experience you are about to discover on this renewed concept. 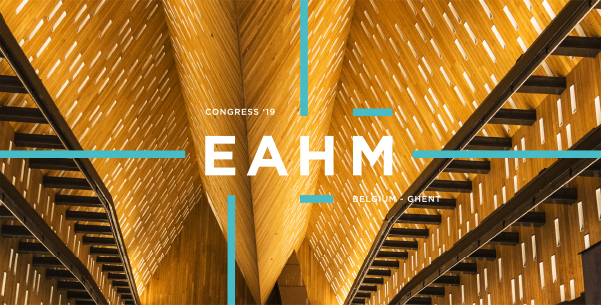 Eahm 2019: a unique experience not to be missed! It is not every year that so many hospital directors converge on our country. 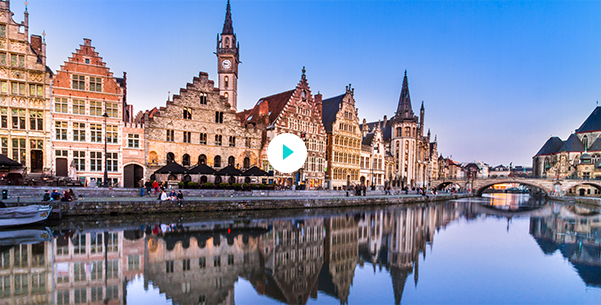 This year, the ABDH/BVZD has the honour and good fortune to host the 28th congress of the European Association of Hospital Managers (EAHM) – one of the world’s largest hospital management associations, representing over 16,000 individual members – in our fine city of Ghent, from 11 to 14 September – a congress devoted to a unique concept which we present to you first! 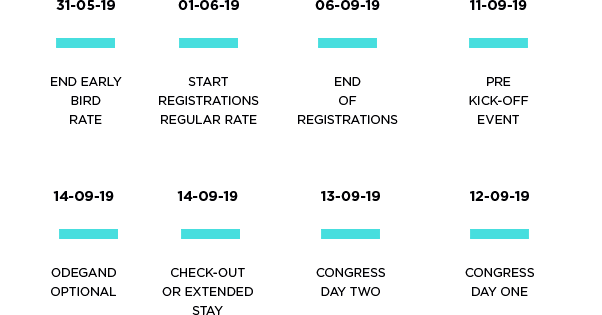 So many common values, which can do so much! 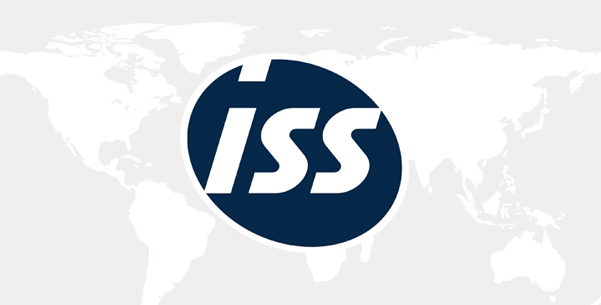 ISS, known throughout the world as a provider of facility services (catering, cleaning, technical maintenance, reception, etc.) and a partner of ABVH/BVZD for 15 years already, was certainly not bound to miss the opportunity to be a partner of the EAHM Congress 2019 – an unbelievable opportunity to exchange experiences and ideas about innovation and the future of our health sector, according to Tony Vanlaeks, ISS Business Development Director. An exceptional congress requires a special location. Ghent is the ideal setting and the perfect operating base.